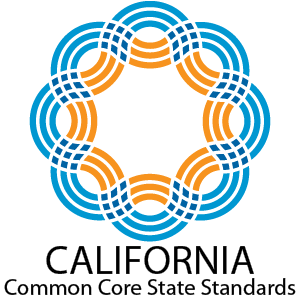 As the entire state and much of the country prepares for the Common Core State Standards in the classroom, MBUSD is taking its own far-reaching steps to ensure success. Dr. Brett Geithman, Executive Director of Educational Services, shares his perspective and plan for strengthening our already exceptional standards. Extensive professional development in English Language Arts and Mathematics is underway – and already having a significant impact. Read more about the District’s plan here. 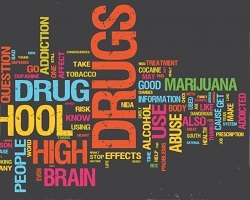 The risks associated with drug and alcohol abuse are prevalent – the statistics prove it. 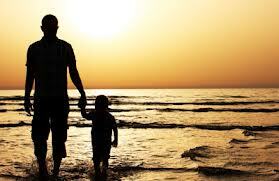 Evidence also shows that the crucial element for avoiding abuse is you - the parent. From starting early with setting limits to following through with consequences, you have the ability to help your child take the right path. Some helpful tools, best practices and resources here. 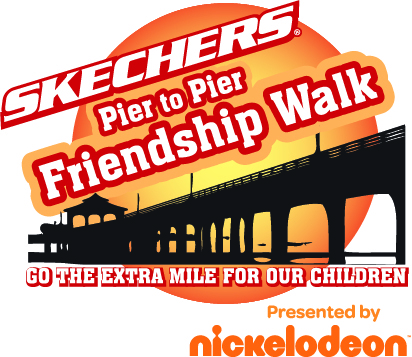 Skechers Pier to Pier Friendship Walk is less than one week away. 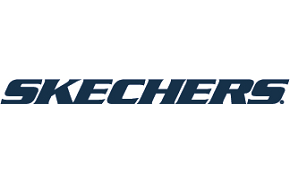 It's the final countdown....only 5 days left until the Skechers Walk! Sign up today and show your support for our MBUSD schools. Last year MBEF received $100,000 for our schools- Let's beat that this year! If you can't join the fun, you can be a virtual walker! When you’re done with the Skechers walk this Sunday, October 26th, stop by some of our Downtown Manhattan Beach businesses for a few tricks and some fun treats! 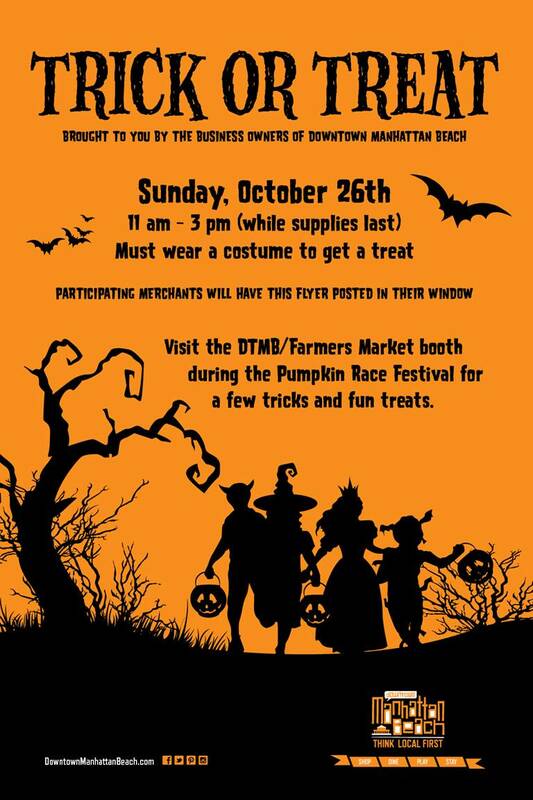 The stores will be giving out treats between 11am and 3pm to kids in costumes only, and while supplies last. Come to TEDxManhattanBeach on November 15and meet 13 of the most cutting edge Game Changers who are changing attitudes, lives, workplaces, industries, and maybe even the world. The 5th annual TEDxManhattanBeach is taking place at Manhattan Beach Middle School. Continental breakfast, snacks, and lunch are included. Click here to register. Did you know that over half of parents in the U.S. with children do not have a will? Creating a will or trust can be daunting and time consuming, but it doesn’t have to be! Join us on November 12th or November 20th to learn from our Professional Advisory Council* about the importance of creating and updating your will - and the top ten most useful financial planning tips. This is a FREE workshop you will not want to miss! 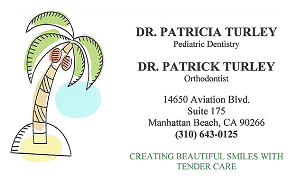 We are holding two sessions at the MBUSD Office (325 S. Peck Avenue, MB): November 12 at 5:30pm and November 20 at 9:00am. We hope you will join us for one session. Kindly RSVP here: November 12 or November 20. The 2014/2015 Annual Appeal is Underway – And the Difference is You. The new school year marks the kickoff of our Annual Appeal, which officially runs through January. MBEF is hoping to raise over $5.7 million this year to fund grants that directly support our schools, and in turn, our children. Read more about the 2014/2015 grants here. And if you haven’t already done so, please give today. Thank You: The 2014-15 Annual Appeal is enjoying a strong start and we would like to extend a sincere and heartfelt THANK YOU to the wonderful support of our parent community. With our dedicated volunteers and coordinated efforts at each school, MBEF is truly grateful for the generosity of every family who has contributed to our current Annual Appeal. Special thanks to families who have donated $5,000 or more - Click here for a list of our top donors. Paying It Forward: How does the MBEF Endowment work? A $10 million Endowment was a faraway dream for the original founders of the MBEF Endowment in 1986. Today, that dream is a reality. Thanks to the committed supporters in our generous community, the MBEF Endowment has $12.4 million in assets and continues to grow from new donations and prudent investment returns. When the Endowment was first established, the Endowment Board set a threshold of $10 million before any disbursement of funds could be made to MBEF. The threshold was surpassed at the 2013 Wine Auction and the Endowment made its first disbursement to MBEF this summer. The Endowment Board was thrilled to give 1% of total assets to MBEF – a total of $116,000 – which was included in the 2014-2015 MBEF grants. Based on the disbursement policy adopted by the Endowment Board, the Endowment can make annual disbursements of 1% to 5% of assets based on total assets. Details of this disbursement policy are found here. While we expect the Endowment disbursements to grow each year, this year’s disbursement covers the salary and benefits of just over one teacher. Your support of MBEF’s Annual Appeal continues to be crucial for the other 70 teaching positions we support. For more information on the MBEF Endowment, visit our website endowment.mbef.org.